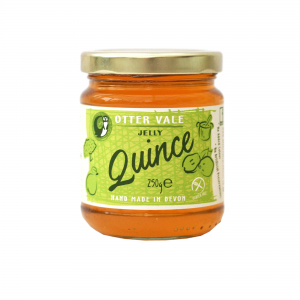 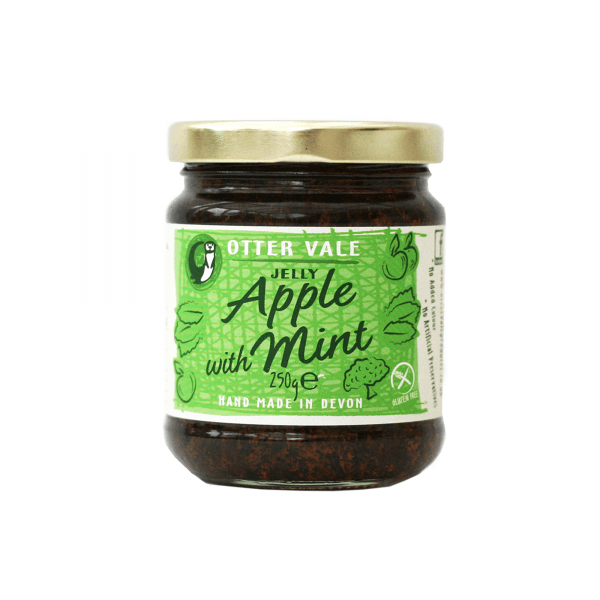 This Apple and Mint Jelly adds that little extra something to the traditional lamb or pork accompaniment. 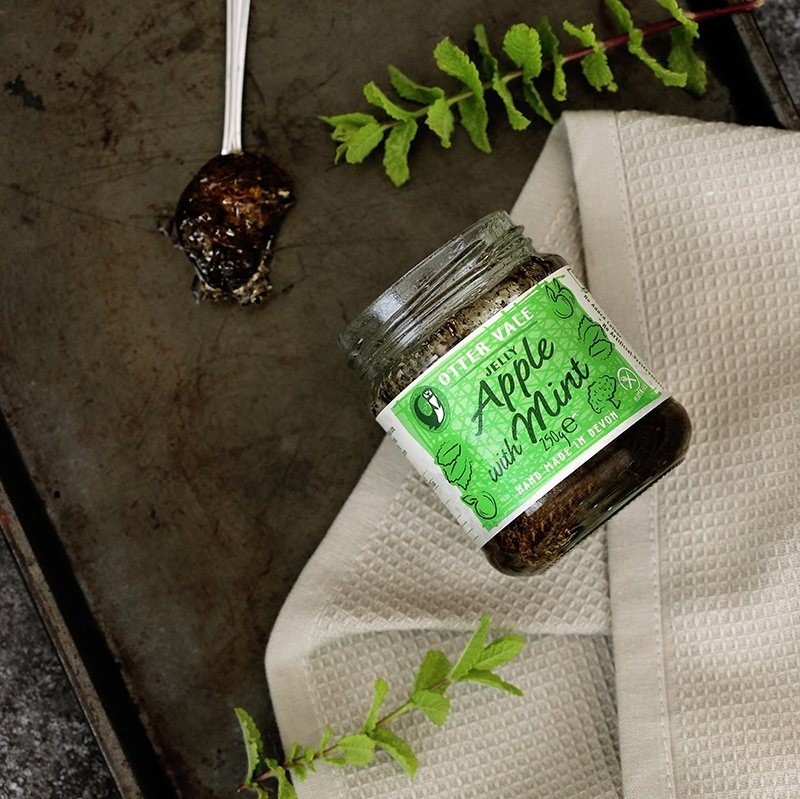 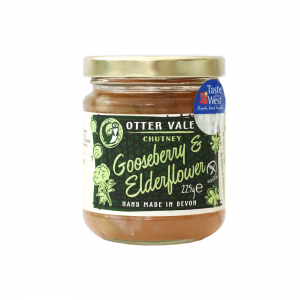 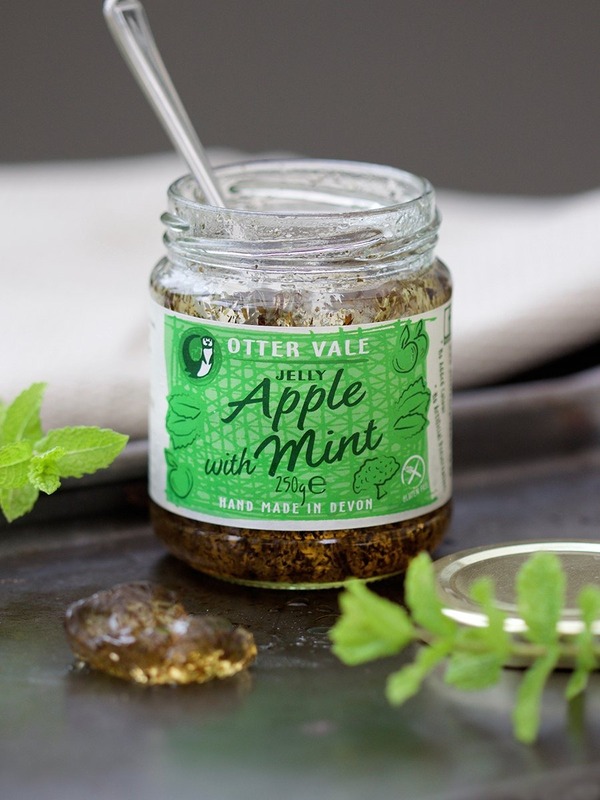 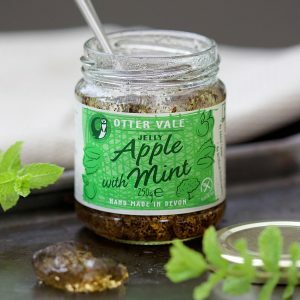 The subtle apple flavour pairs brilliantly with mint, offering a light and tasty condiment for roast dinners. 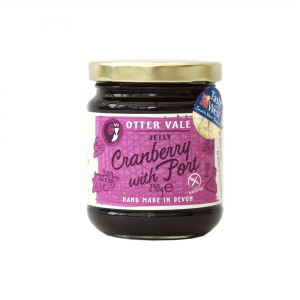 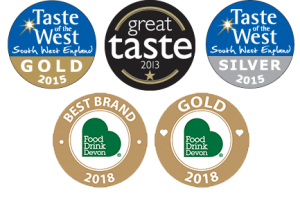 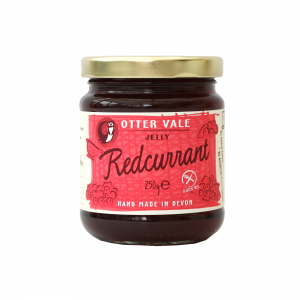 All of our jellies are gluten and diary-free and we endeavour to source all of our ingredients as locally as possible. 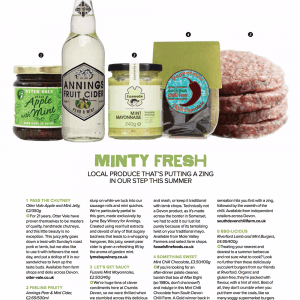 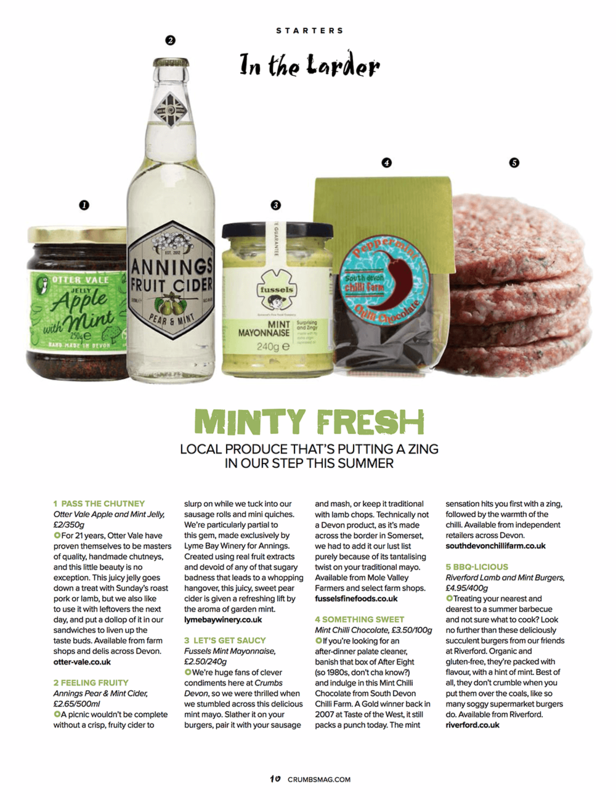 Our Apple and Mint Jelly is so popular, it has even been featured in Crumbs Magazine!